The caution here is not to throw out these time-honored adages of patience in today’s hyperactive environment, but to better understand what patience means. To me, patience does not equate to inaction. Patience means thinking, being attentive, actively scanning the environment for strategic indicators, and reflecting. Patience suggests less talking and reacting. Instead, patience implies listening conscientiously to enable focus on the message being shared - whether through words, body language, or other forms of communication such as non-response. Let me be clear on this: action is needed in leadership. However, as a leader, there is the need to briefly stop, pause, and think - especially in turbulent times. Don’t think just about the next immediate action. Think deeper and more critically: what’s the possible ripple effect caused by your next immediate action? 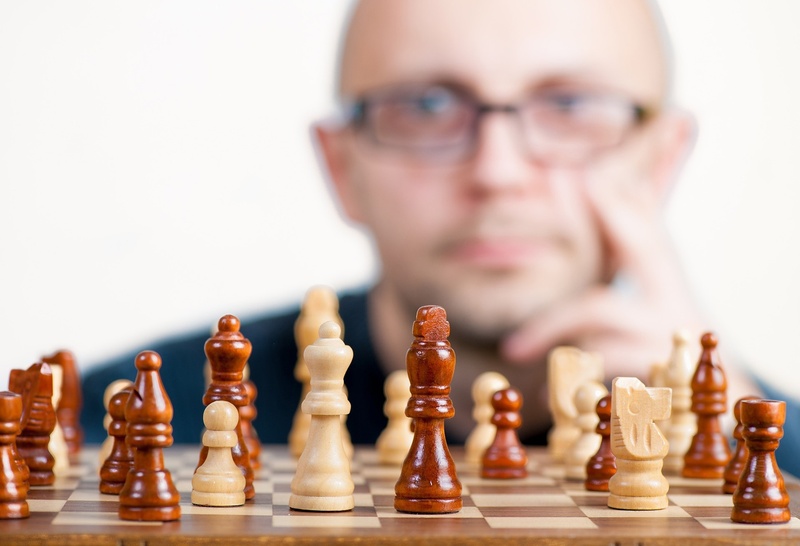 Leadership roles require a “chess game” mentality. If you make a move, what are the possible outcomes or repercussions of that move that you’ll have to deal with later? It doesn’t have to take long to process these strategic thoughts – some folks can do this in mere seconds. If your logic and your gut are telling you different things, pause and figure out why there is a gap. The trick, though, is to not get stuck in analysis paralysis, waiting for the perfect set of conditions for everything to be crystal clear beyond a reasonable doubt. My experience has been that there is never a perfect time. You must understand what your criteria is for “good enough” to make your move. Furthermore, you don’t need to make all the moves at once. What’s the smallest incremental move you can take to give you greater confidence for the next step? Then move. Take action. Who knows – you may likely need to take action to create the conditions that make the environment more ideal for you. So, don’t think of patience as inaction. Patience gives you the permission and wisdom to take a slight necessary pause to think and reflect. Taking action for the sake of taking action can cause waste that you’ll have to clean up later. Knowing how to use (or create) the environment to make conditions more suitable for your outcomes (but not waiting for perfection) could be one key to both survive and thrive in a fast-moving, uncertain, and volatile world. With over 25 years experience, Steve Martin coaches and guides all levels, starting with senior leadership (CxOs) and managers, iterating on strategies, organization design, and re-engineering business processes using Agile and Lean Startup principles. 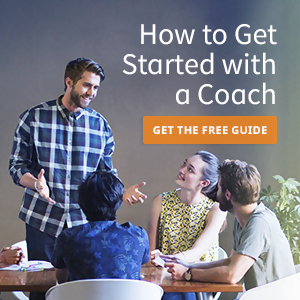 Steve also coaches teams and other Agile coaches to ultimately help in the delivery of highly valued products and services to their clients. He is a sought-after trainer known for putting a fun yet thought-provoking twists on his presentations and workshops. As a former manager and director, Steve draws upon his direct experiences to help those new to leadership roles transition more smoothly, focusing on interpersonal and communication skills. He is also pursuing a doctorate in organizational leadership and change management.